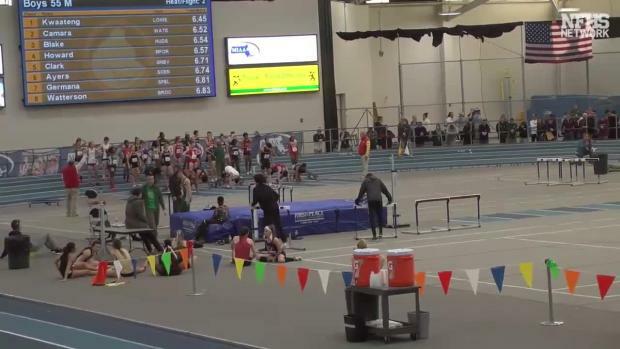 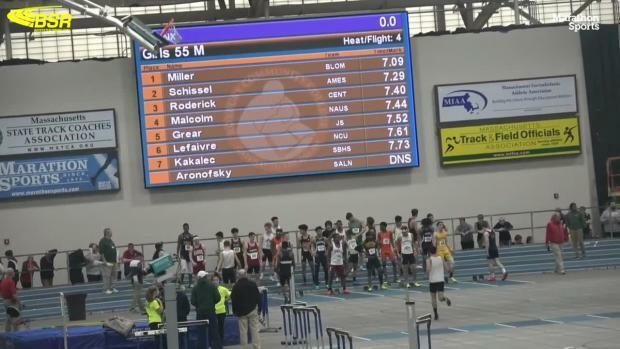 Hamilton North - Nottingham's (NJ) Louis Akpadago ran the second fastest time of 6.38 in the 55m dash this weekend. 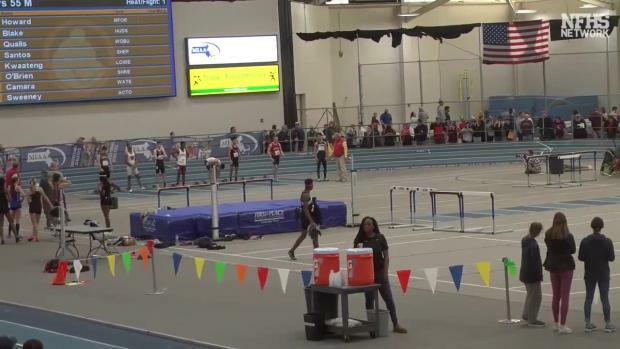 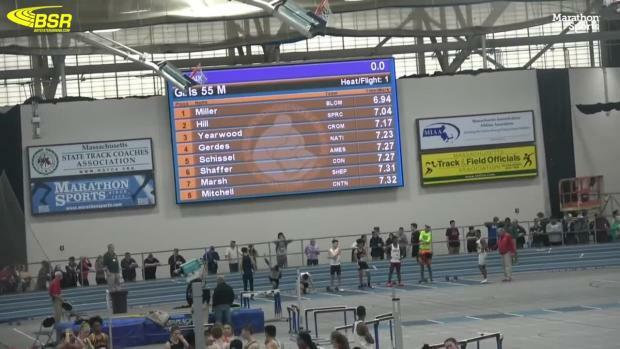 Indoor track is rolling on, and this week we got to see several more big performances. 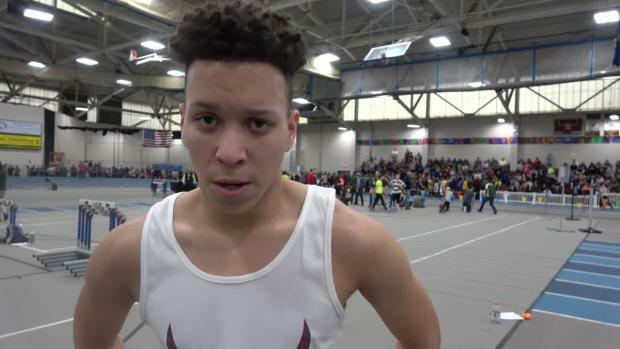 Many athletes are really starting to hit their stride and run some fast times at state championships and big invitationals. 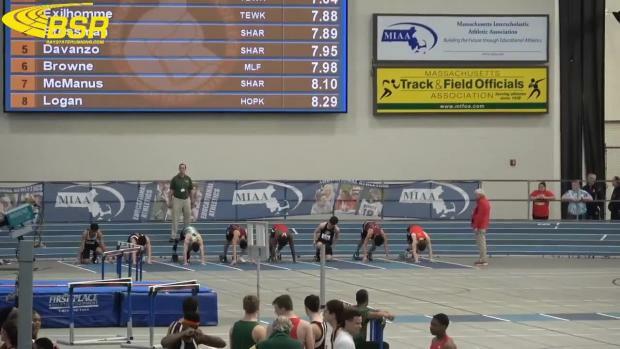 Click the links below to see the top 15 times in every event from Feb. 21 to Feb. 25.